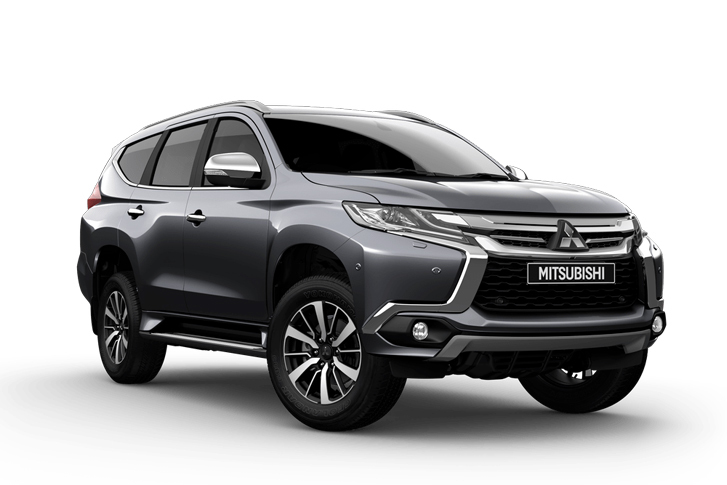 Mitsubishi Pajero is a reliable and present in the market of this type. Its sports version is a depiction of modernism and the looks are amazing. In this category, less experimentation on the exterior takes place but Mitsubishi has taken this bold step and the result is superb. Apart from its exterior, it has a fantastic towing capacity which is promising especially when you are on a vacation or in a helping mode. It is a complete family wagon that can provide limitless fun on road and off-road without any problem disturbing the smooth ride. There is updated technology and the interior is equally of the good standard. It is hard to accept that there is less demand for it in the market. The ones who own it have given very positive reviews and they are happy with their purchase. The only problem that comes with this vehicle is the lack of room in the third row. But if you are getting everything else then this one thing can be ignored easily. If you are after variations then Pajero is not what you are looking for. Although this is only one, it is good enough for the power a buyer is looking for in an SUV. The engine powering under the bonnet is a 2.4-litre turbo diesel. The diesel could have been the best choice for such a transport as the power required and the pull can only be a result of a Pajero diesel engine. A very wise choice is of an eight-speed automatic transmission which goes along nicely. Still, a little work is needed in this area as the torque of 133kW and 430Nm can only become accessible 2500rpm. The fuel consumption is also decent there have been no problems reported regarding this. The car is big, also has weight due to its size and cannot drive like a Hatchback. Keeping this in mind go for this category. Look for the off-road as well as on-road performance with comfortable ride quality and the answers become very obvious. This wagon is especially for the families and the cabin is designed with this idea. No matter where you take this vehicle it will strictly keep you safe and at home. When on an off-road ride, there is a great balance and grip of wheels that maintain stability and do not let the body go back and forth occasionally. The occupants, as well as the driver, are well protected and the technology part plays an important role in it. As standard there are seven airbags, reversing camera and electronic stability present throughout the range. The curtain airbags go all the way to the third row making sure everyone is well protected in case of a side impact. As you go up there is more you get from the technology side and other features that are installed for the driver assistance. The 7-inch screen operates in a good manner, offering features like smartphone mirroring which is really appreciated by the young generation.